Looking for some hidden gem albums? You won’t want to miss these records. Once again it has been a great year for blues rock. 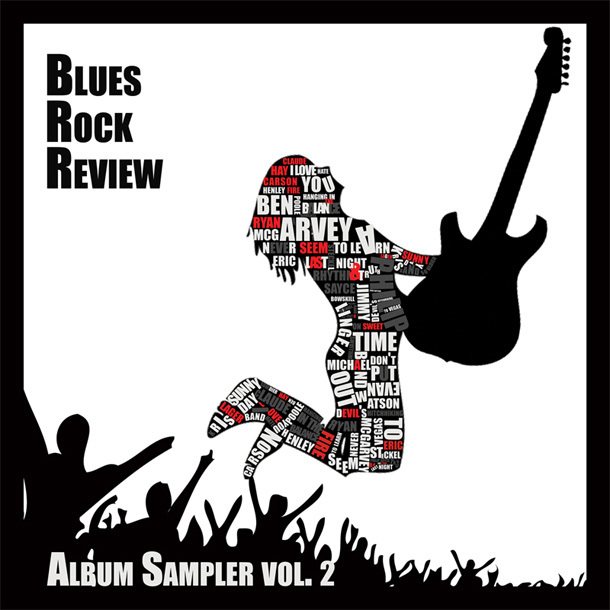 With several fantastic releases to choose from, the staff of Blues Rock Review narrowed down our favorites from the year. 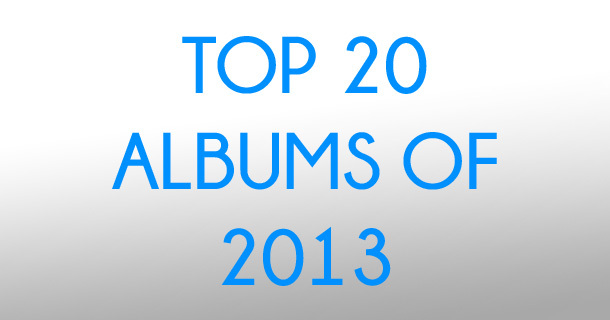 These 20 albums were voted blues rock’s best for 2013. March’s Album Releases video features new releases from Eric Clapton, Joe Bonamassa, and Evan Watson. In his latest video blog Evan Watson talks about his songwriting process as he pieces together a new song called “Vagabond.” Watson is continuing work on a new self produced album following his recent EP South. 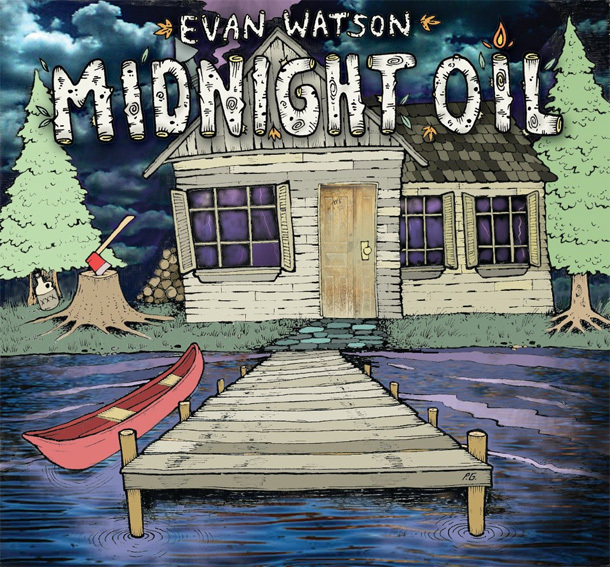 You can find more of Evan Watson’s video blogs at EvanWatson.com.